Fast-curing silicone products such as G.E. Silicone II Kitchen and Bath Silicone caulk instruct users to allow the fresh caulk to dry for 1 hour before using the shower. Once dry, the silicone is waterproof, crack proof and shrink proof. Caulking the tub prevents leaking and moisture buildup in unwanted areas. 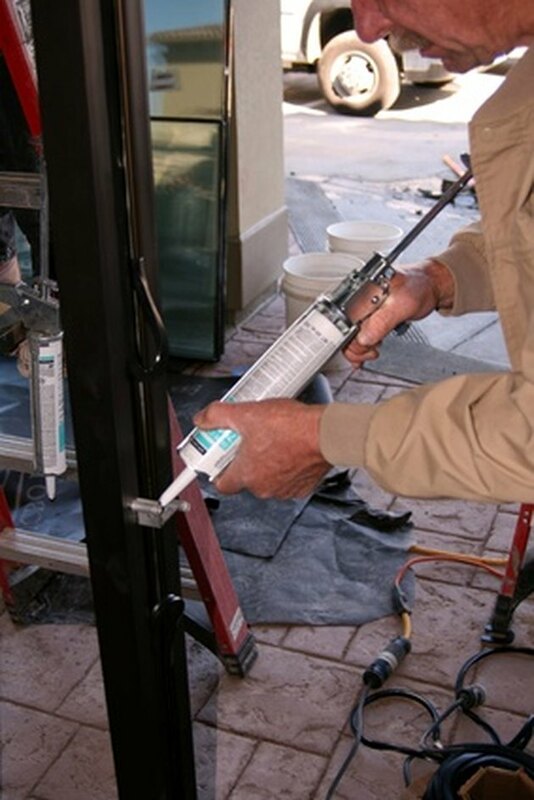 While some caulks may dry to the touch quickly, according to CaulkYourHome.com, silicone caulk takes approximately 24 hours to fully cure; humidity levels in the home can slow or speed curing times. CaulkYourHome.com recommends waiting at least 3 to 12 hours before exposing the fresh caulk to water. Experts such as NaturalHandyman.com recommend allowing fresh silicone caulk to dry overnight, at minimum. Allowing caulk to dry for 24 hours before using the shower will ensure that the caulk is cured and 100 percent waterproof. Even fast drying products should be given 3 to 12 hours to cure before using the shower. What is Aliphatic Acrylic Polyurethane?